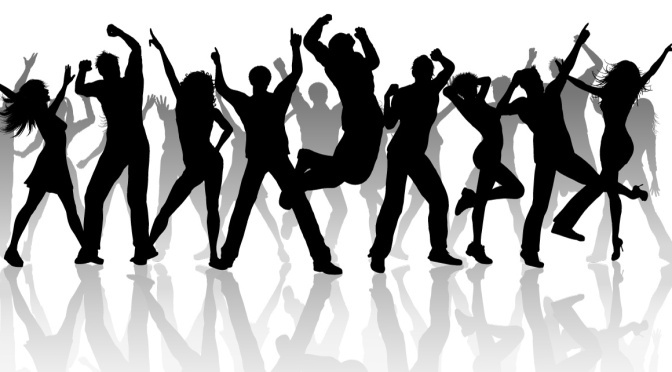 Thank you for joining us at the first Compass Dance-A-Thon! 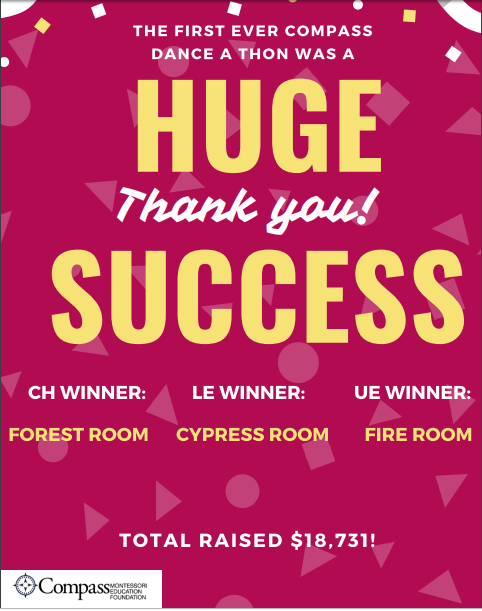 The event was a great success and CMEF wants to thank everyone who came out to the event, danced their hearts out and raised over $18,650 through pledges for Compass! We are still accepting pledges through PledgeStar.